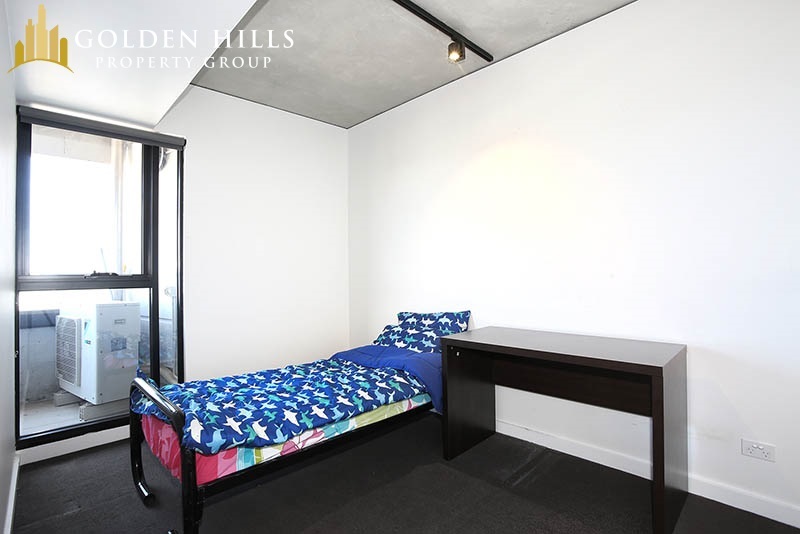 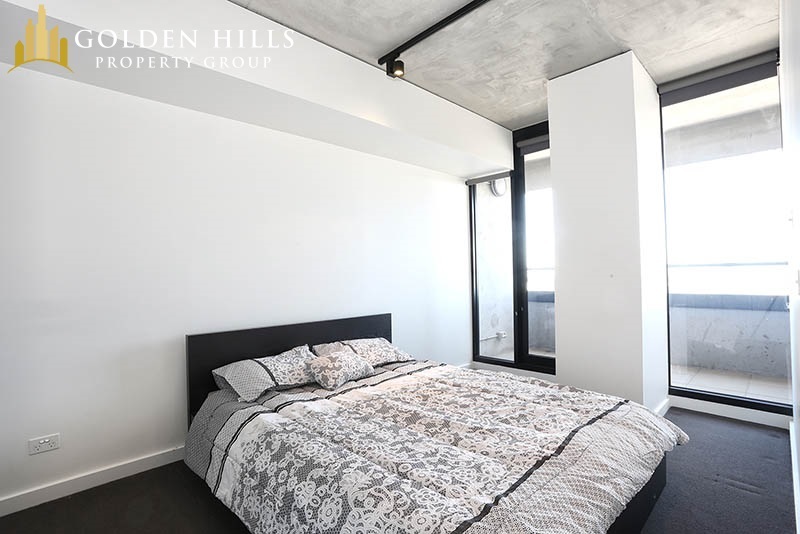 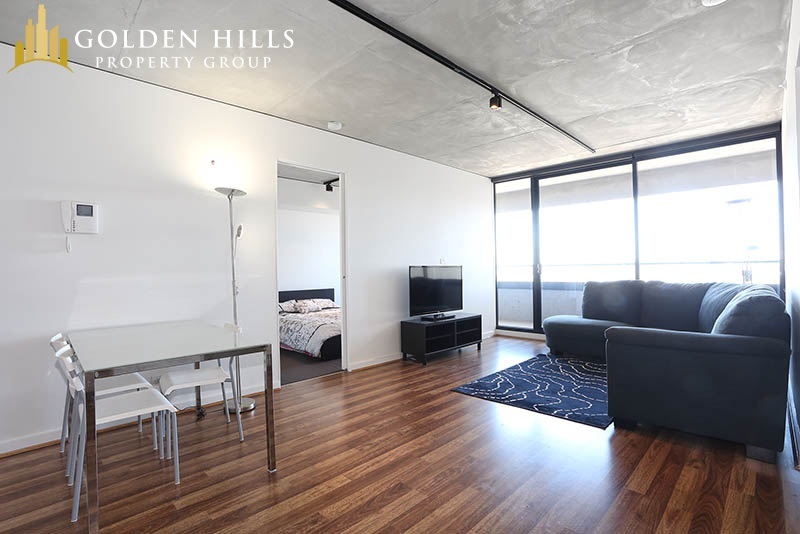 Create your own masterpiece with this canvas – warm timber tones in living and dining areas, carpet in bedrooms and trendy exposed concrete ceiling throughout the unit. 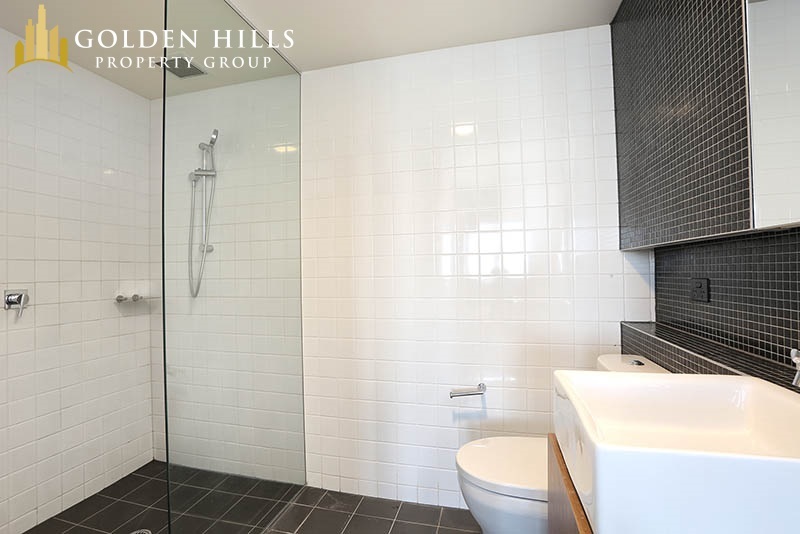 This apartment offers 2 spacious bedrooms, both with built-in-robes and an ensuite for the master bedroom, a central bathroom with bathtub, fully functional kitchen with stainless steel appliances including dishwasher, ducted heating and cooling, and a tidy European laundry. 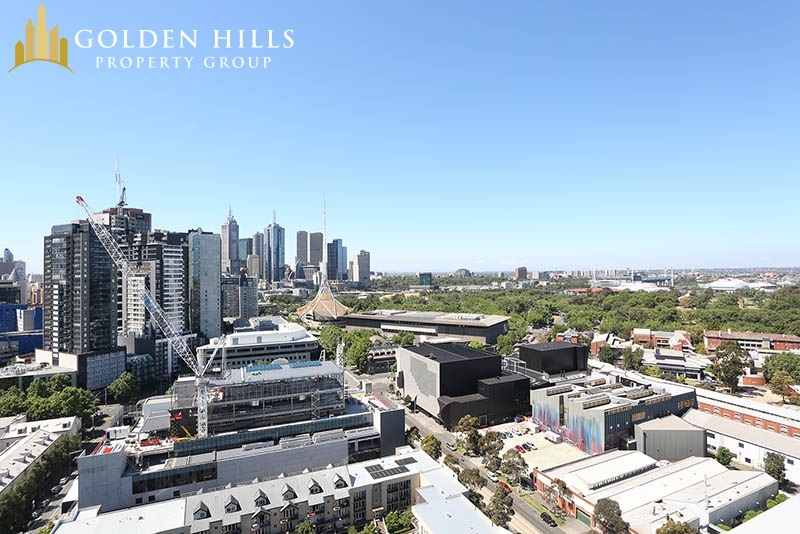 When it’s time to relax and rejuvenate, take advantage of exclusive access to facilities including indoor swimming pool, gym, steam room and a large entertainment area located on level 22. 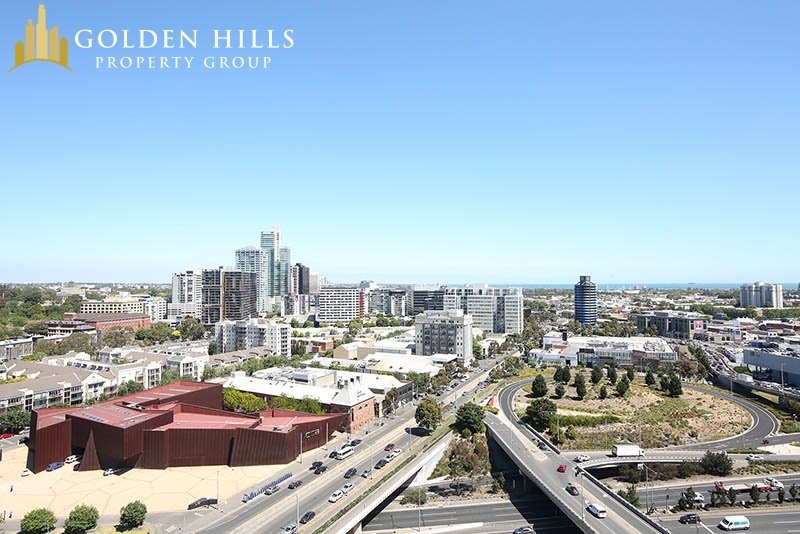 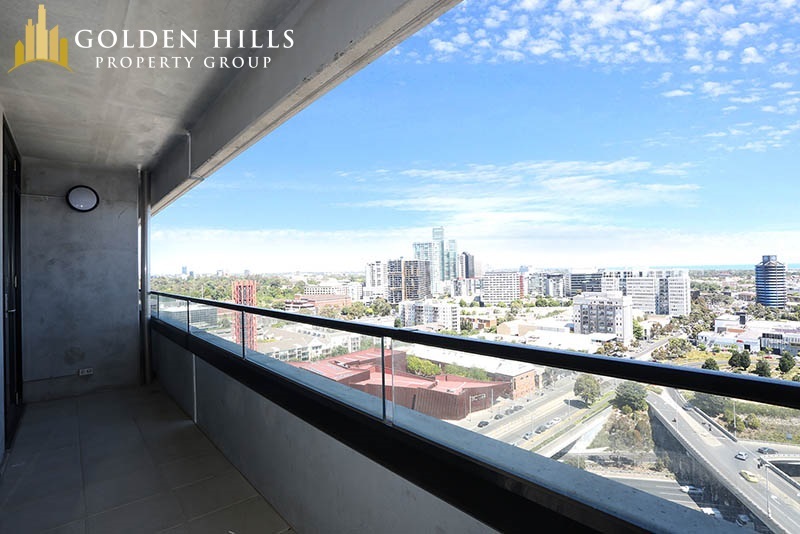 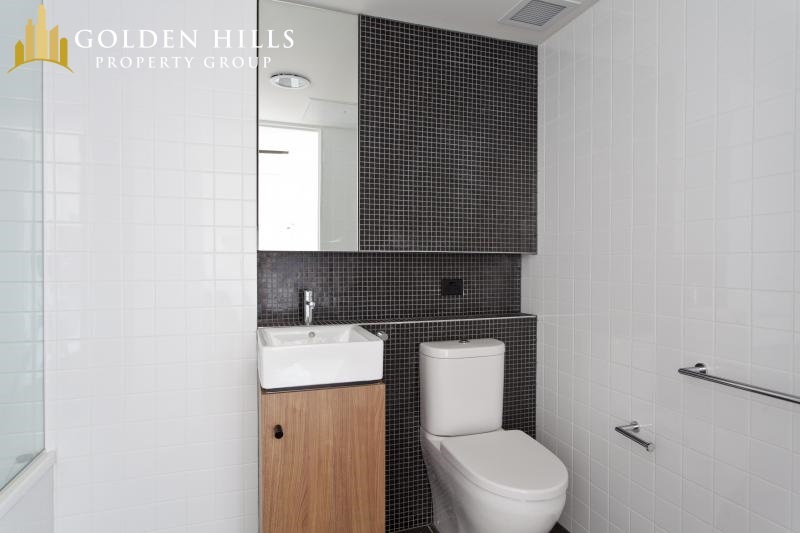 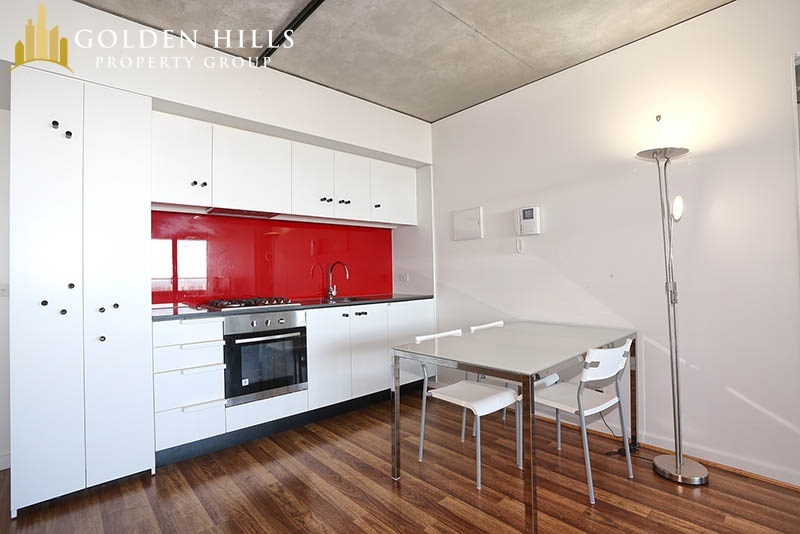 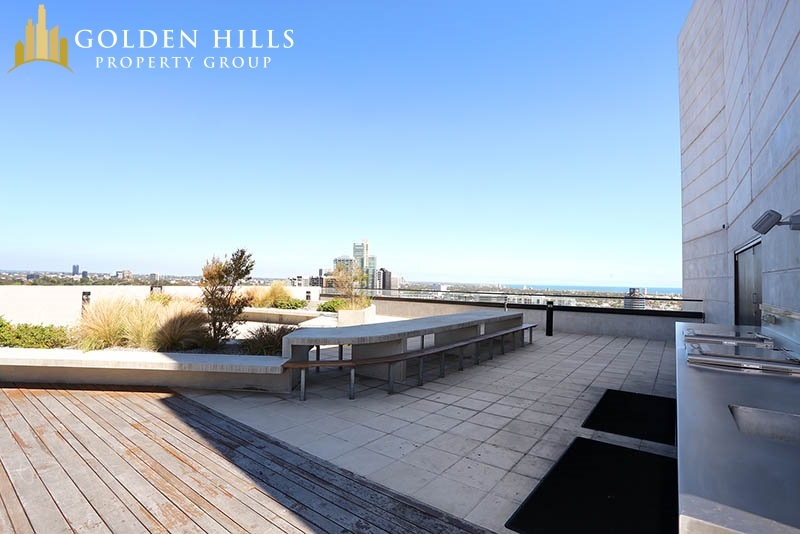 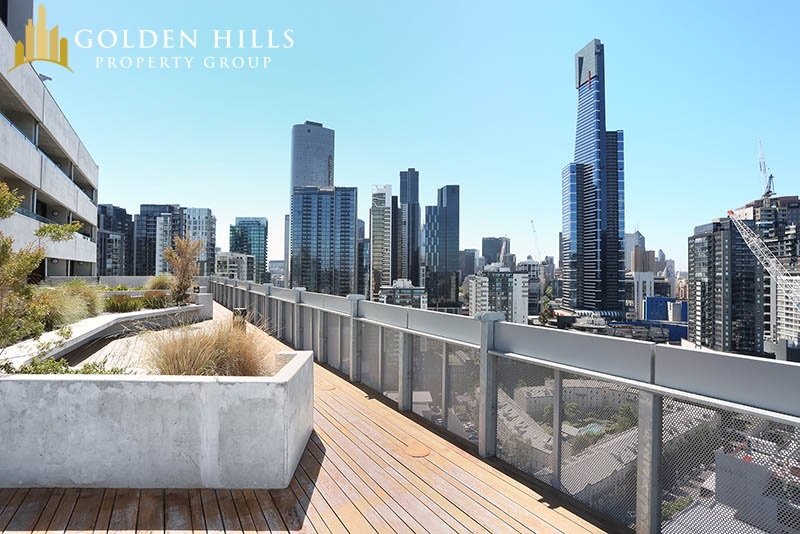 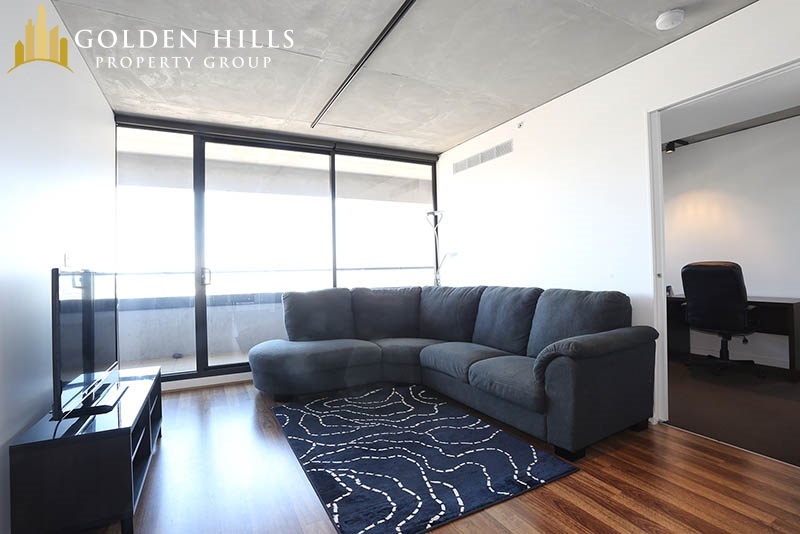 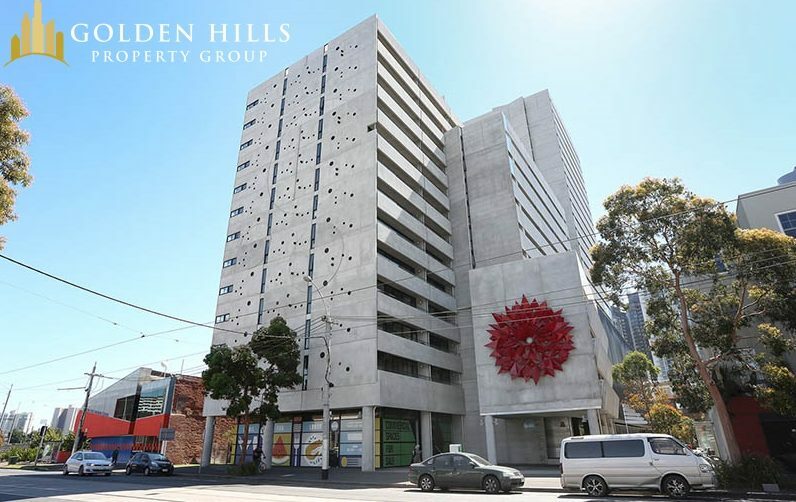 To view this stunning apartment, call Seth on 04122 653 221 to arrange an inspection.